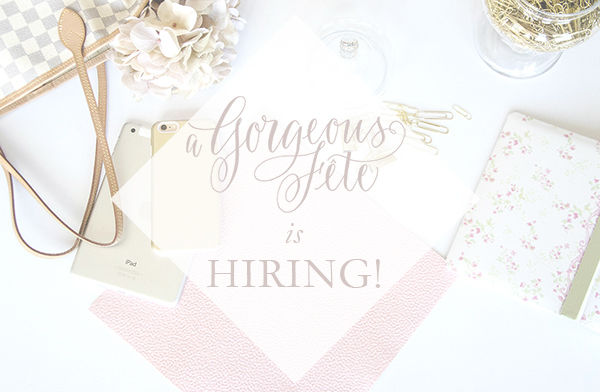 A Gorgeous Fête is Hiring! Well hello sweet friends! I have happy news this morning for you all; I’m looking to hire an (or 2!) 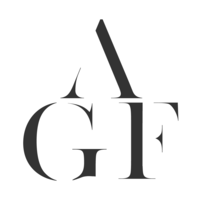 intern for the 2015 summer and fall wedding season. A Gorgeous Fête is growing in so many exciting ways and I look forward to finding the right person (or people!) to come along for the ride. Do you want to make A Gorgeous Fête more awesome while learning about how a small business/wedding coordination and design company works? Do you want the chance to make a wedding come to life? We believe in mentoring and collaboration. We believe that building up and serving people is the best business to be in. This is an unpaid position that requires attendance at all weekend weddings and also includes 10-15 hours of work during the week that can be done from home. 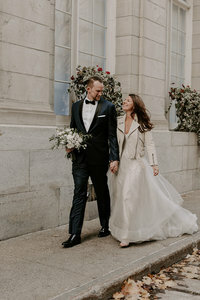 The ideal candidate is someone who has interest in the field of wedding and event planning and comes to us with a unique drive to learn as well as prior experience in planning small and large scale events. And above all…must love a good party!